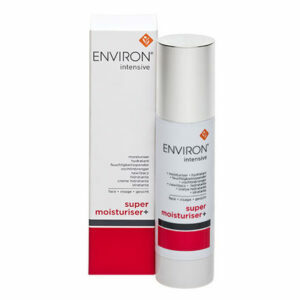 Environ’s Intensive Colostrum Gel contains bovine colostrum in a non-greasy formula. 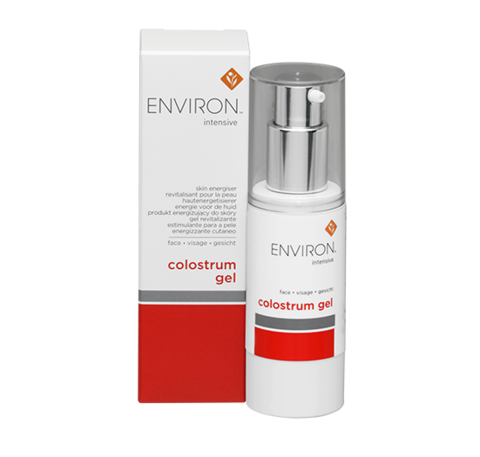 Colostrum Gel contains a mild lavender fragrance and a preservative. Assists in soothing sensitive skin. 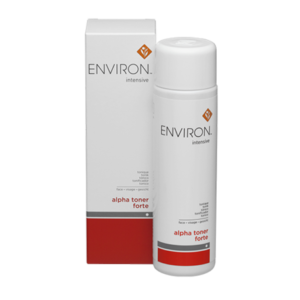 Packaging: 30ml airless pump bottle that protects ingredients from light and air. Shelf-life: Nine (9) months unopened. Assists in soothing sensitive skin. 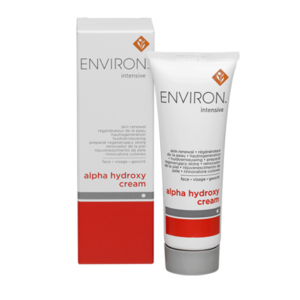 Helps to hydrate skin.